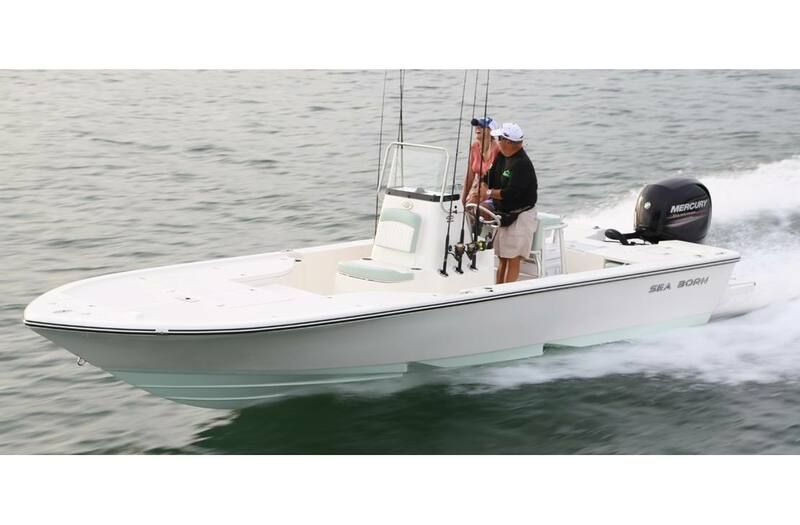 Affordable, roomy, & stylish the FX22 has been called, “one of the biggest 22's out there…" by Dave Lear of Saltwater Sportsman. 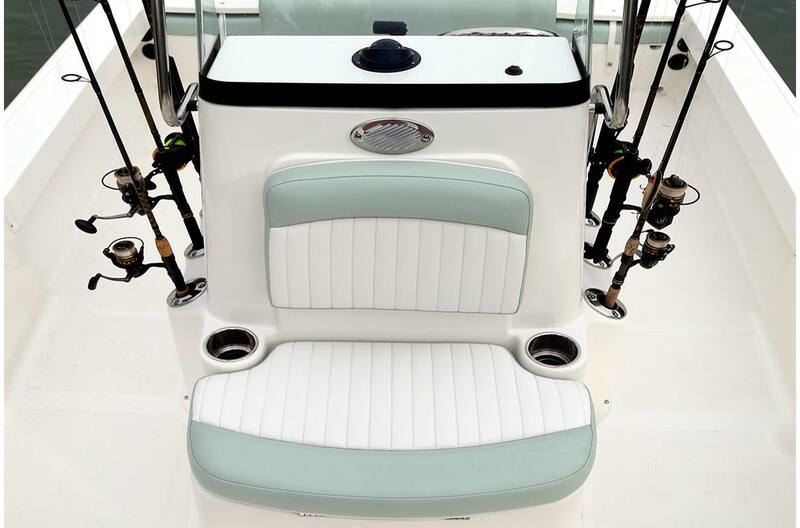 More than just a great fishing boat the FX22 also has plenty of seating to serve as a family cruiser and sandbar lounger. 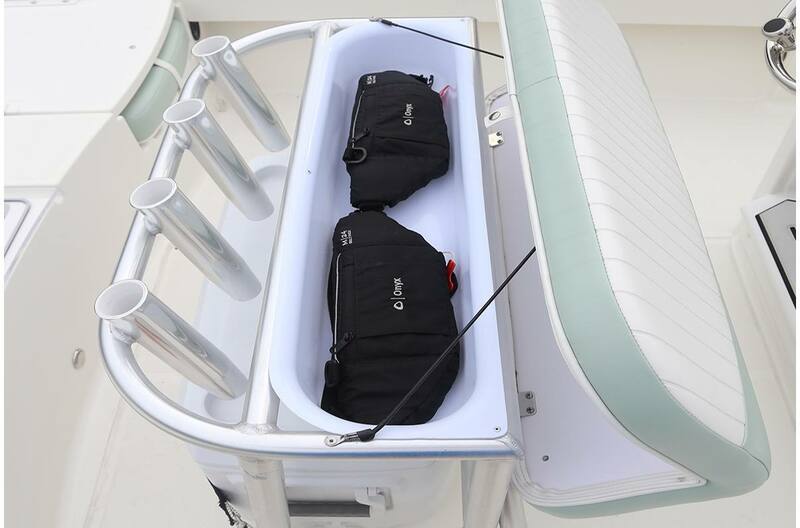 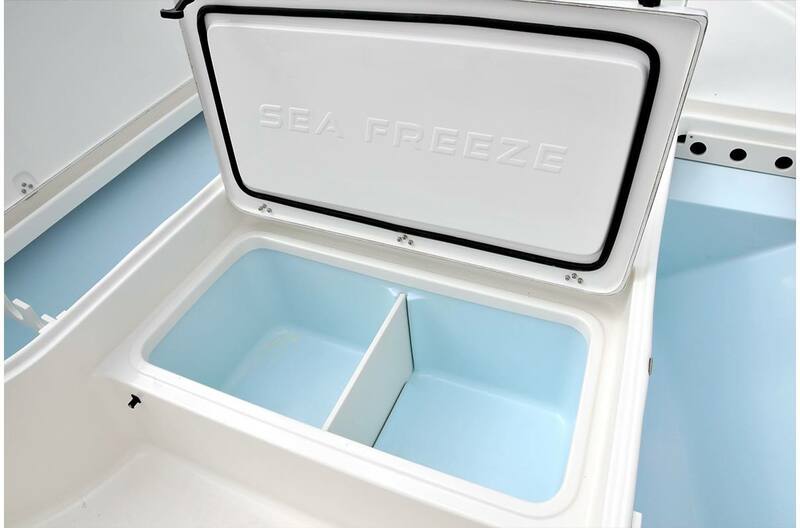 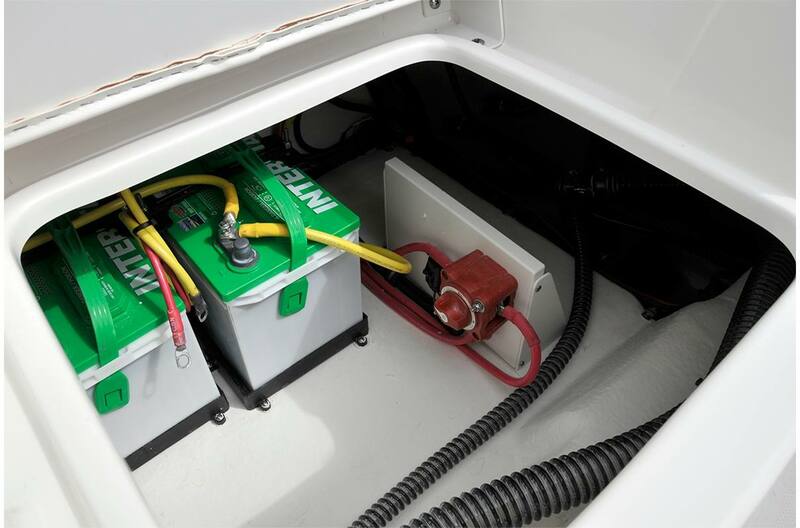 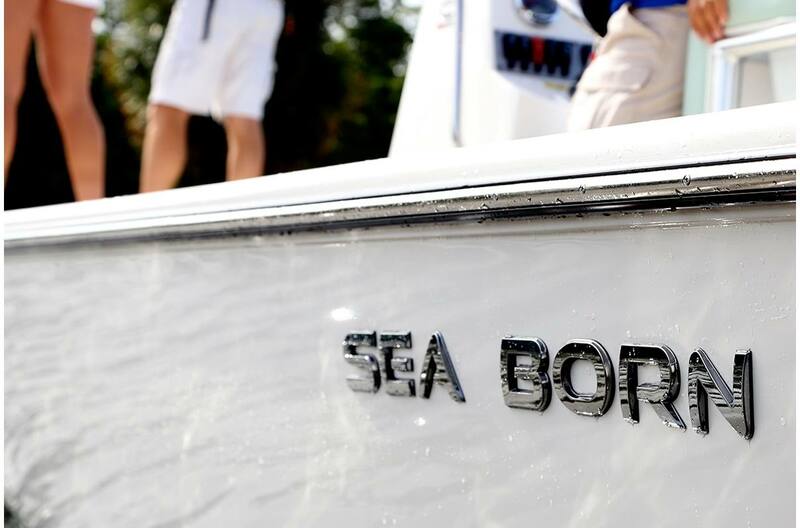 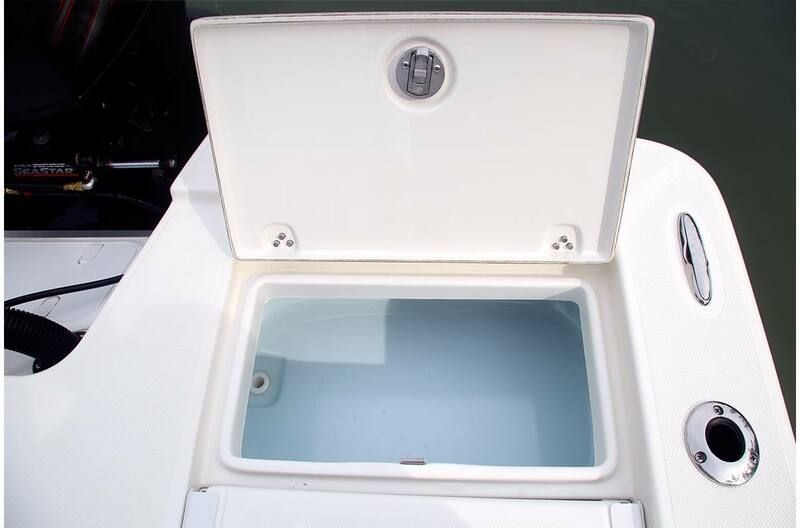 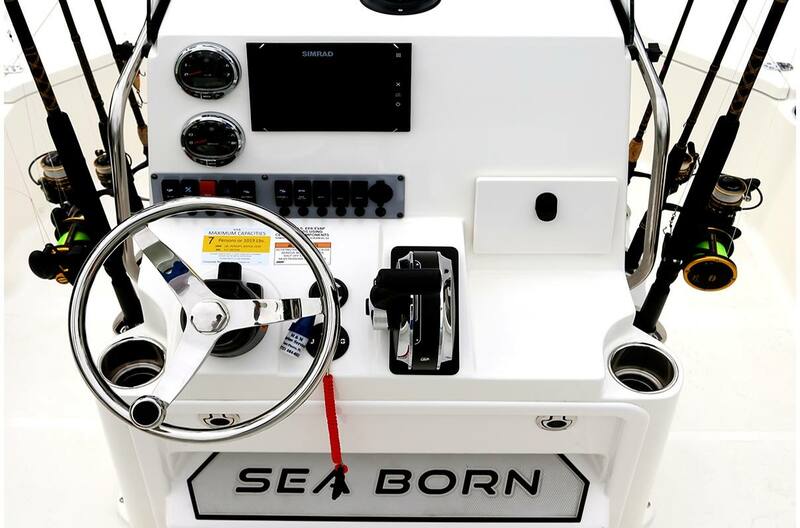 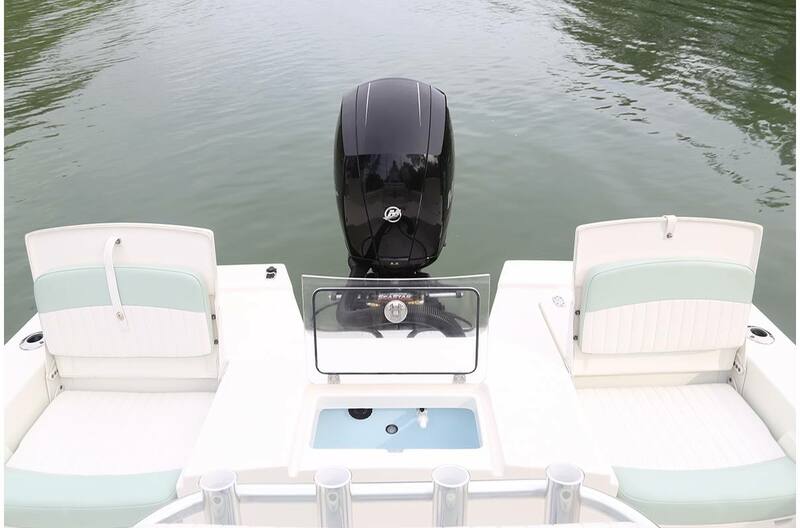 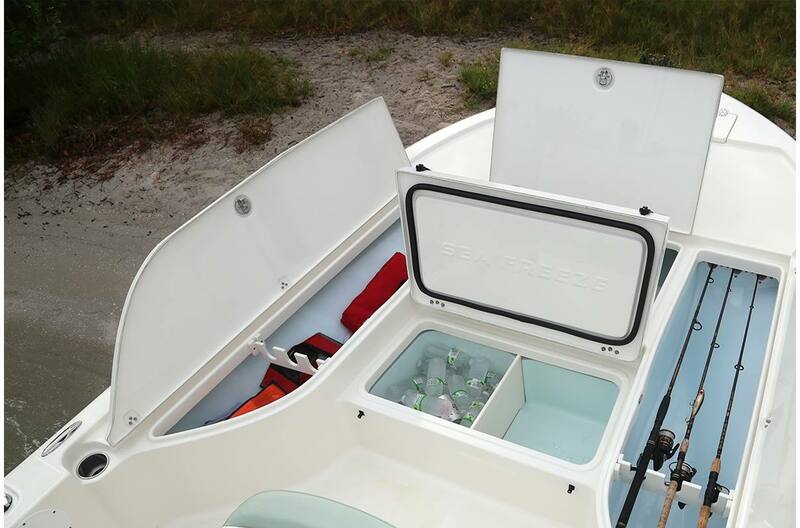 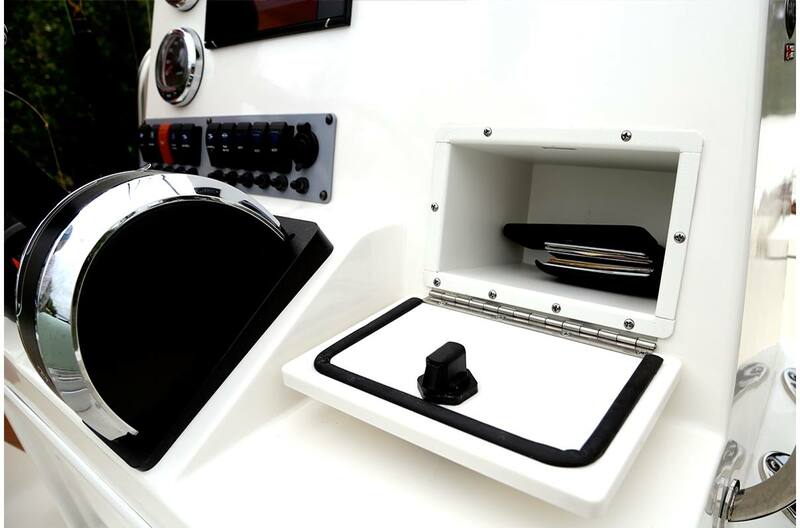 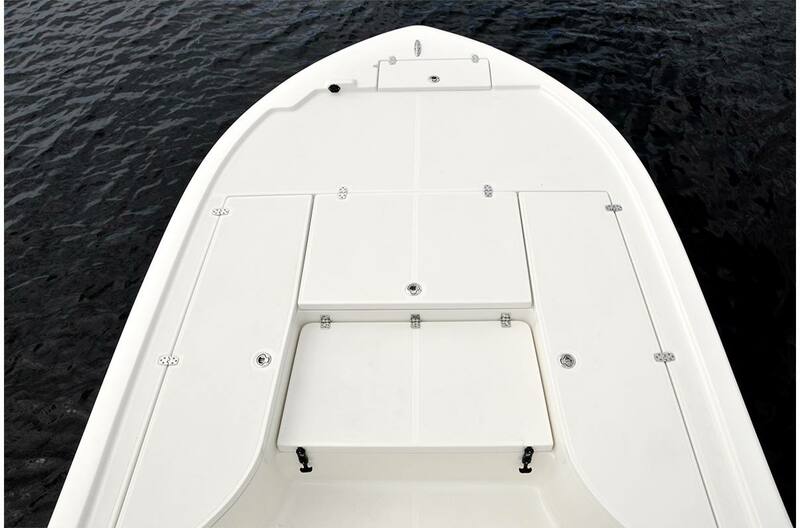 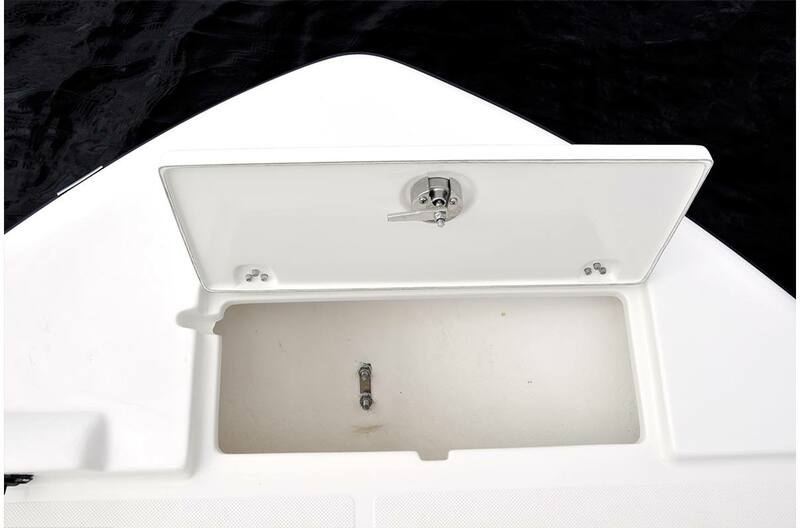 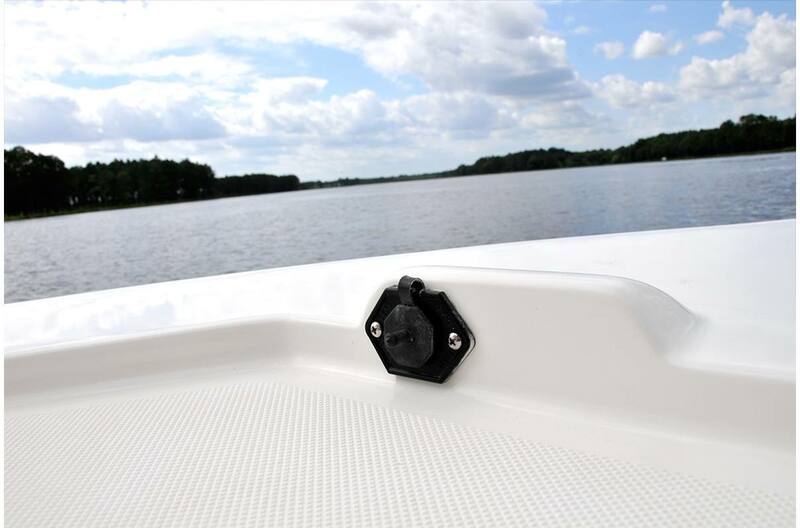 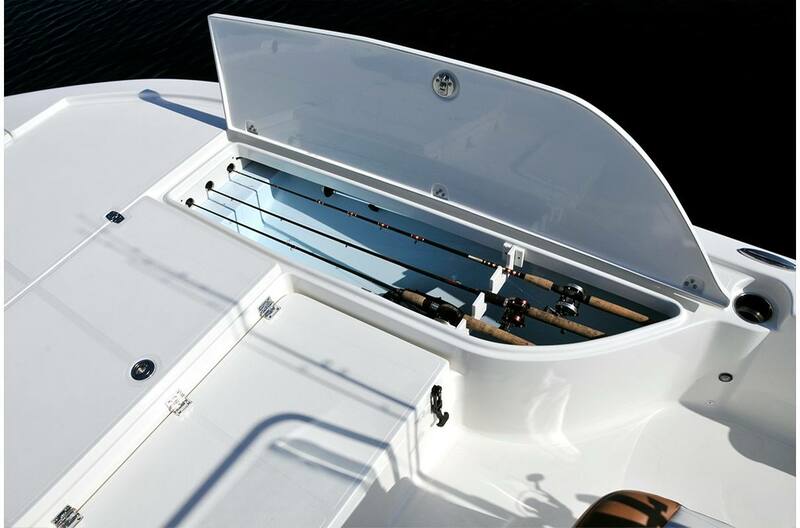 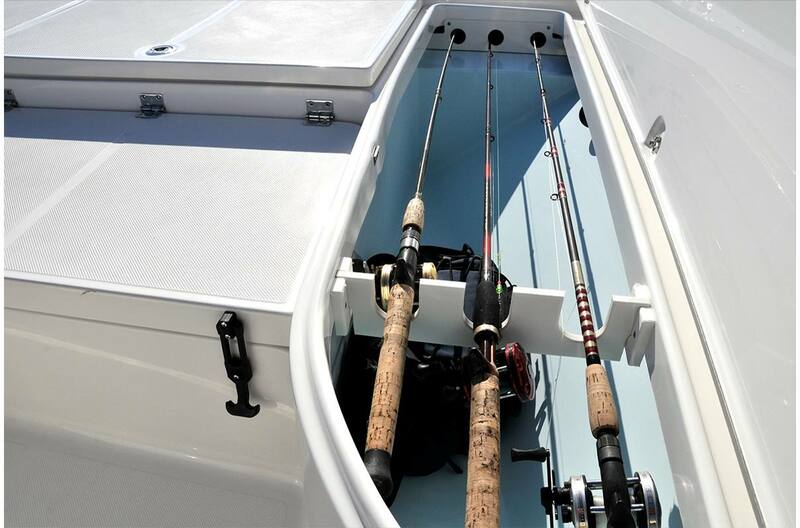 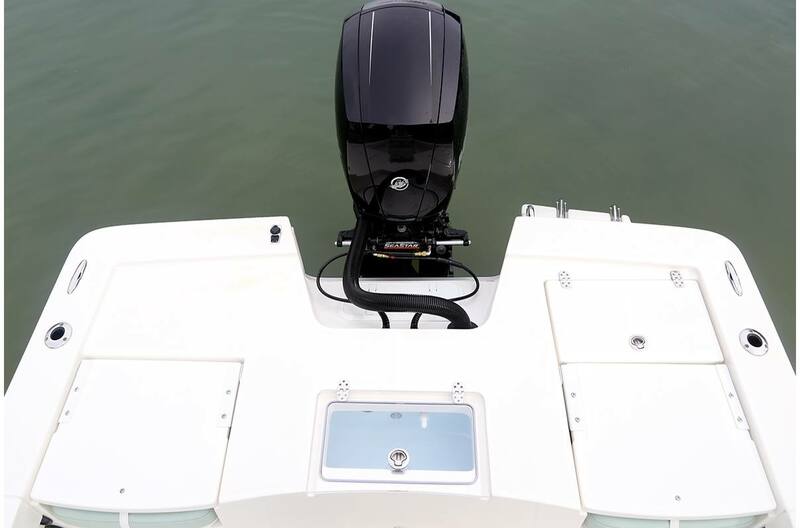 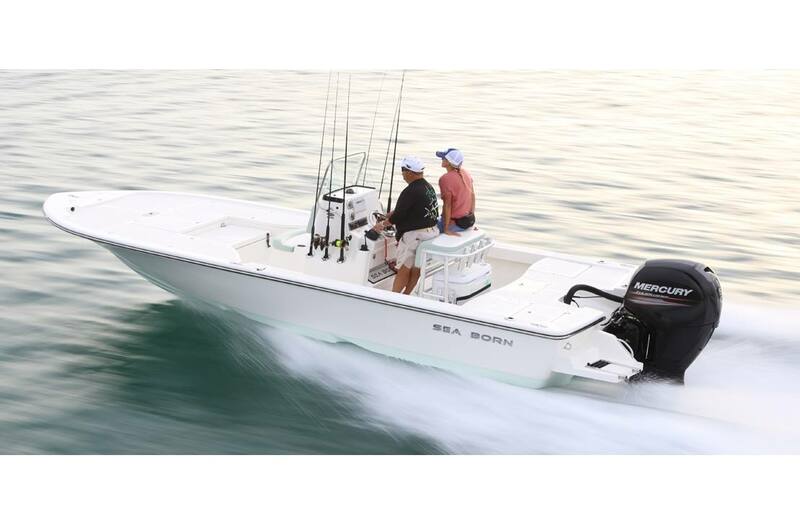 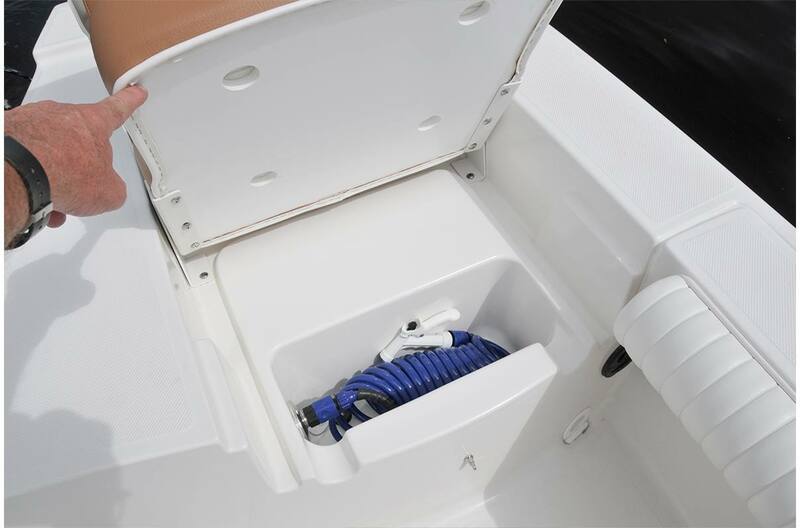 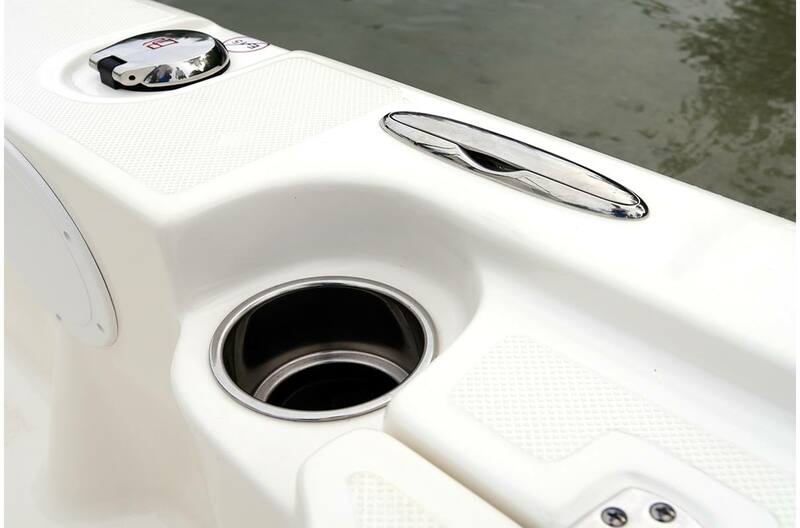 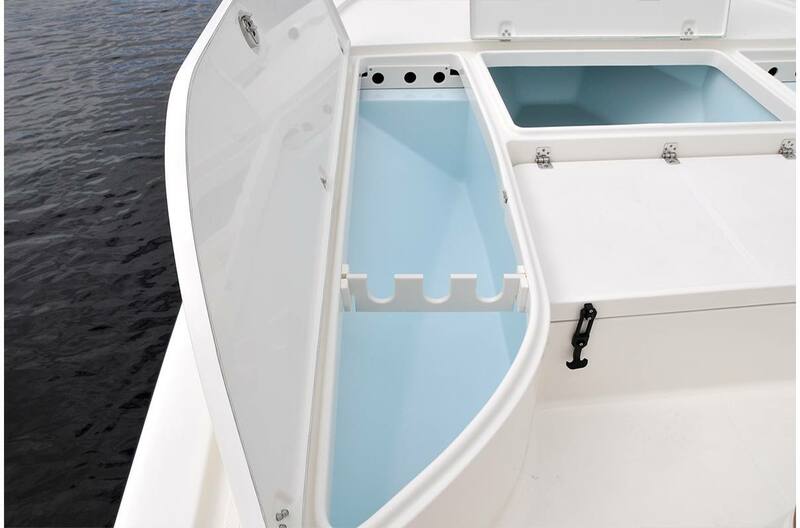 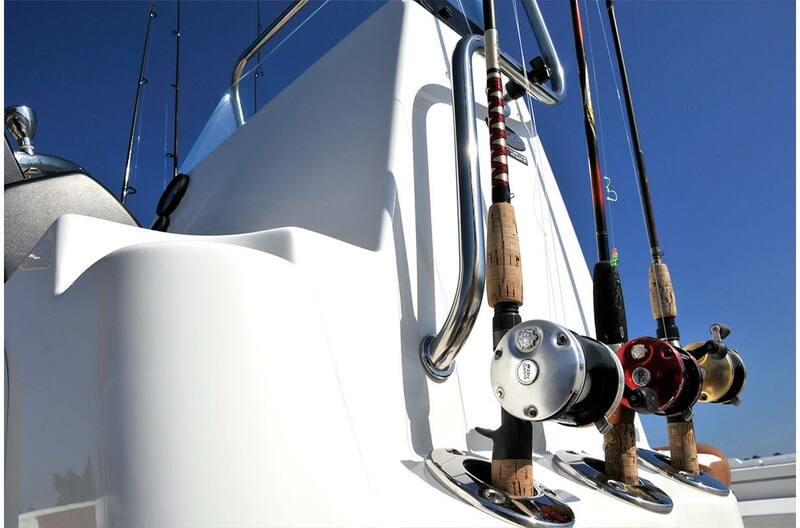 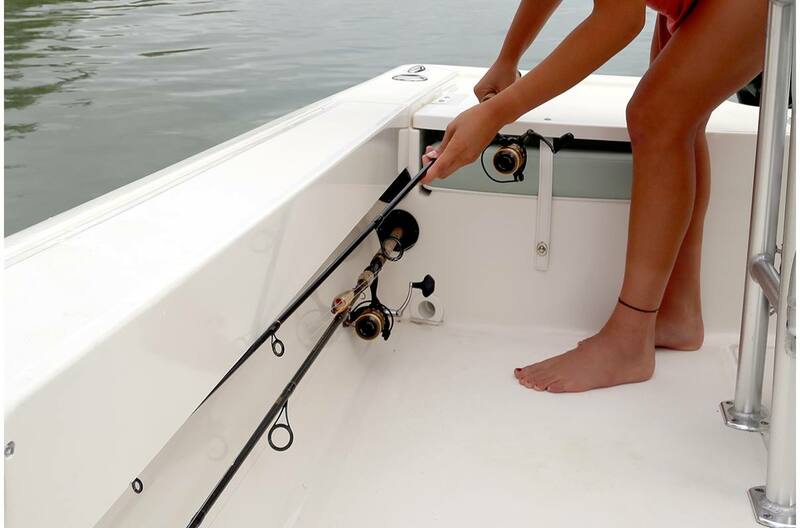 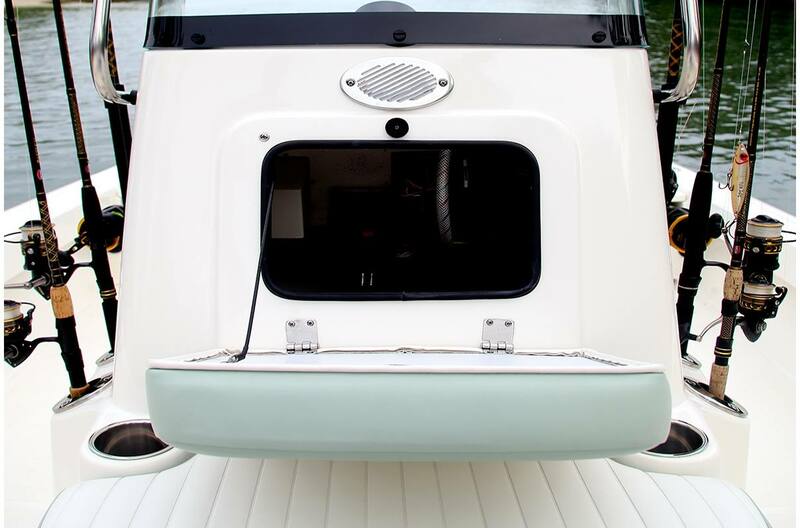 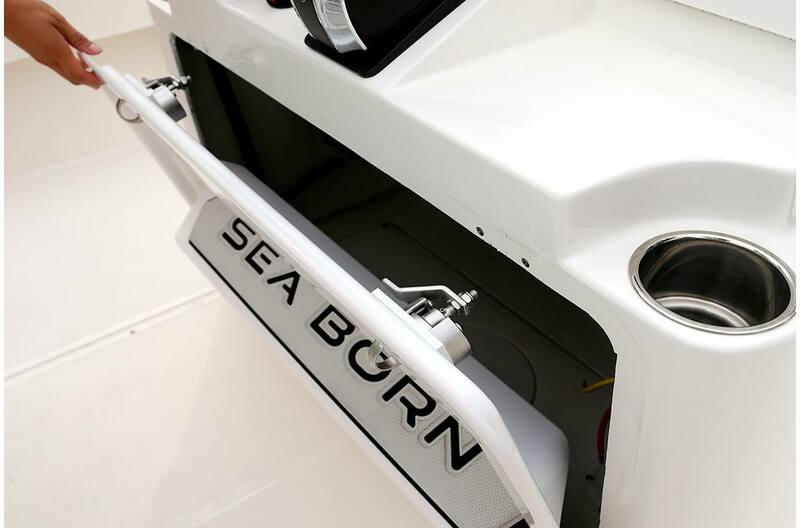 Filled with many of must haves for a bay boat, the FX22 is not only top reviewed it is one of our most sought-after models.